New smartphones without 3.5 audio jacks are no longer a problem, thanks to the USB Type-C earphones. One of the latest trends in the year of the 2017-2018 time period was the elimination of the 3.5mm audio jack in smartphones. The epochal turn was certainly marked by Apple, the first among the giants to present a new device (iPhone 7) without the audio jack, as it considered the fundamental removal in order to introduce features such as waterproofing and stereo sound. The famous Cupertino’s trend was followed by Xiaomi, HTC, and other smaller brands; leaving space to the opposition of Samsung, Oneplus, and LG that continue to present smartphones with the aforementioned outlet. The USB Type-C port has revolutionized as it is very versatile: it can transmit the electrical charge to the device, allows the transfer of data from a smartphone to PC or smartphone to smartphone, allows video output and audio output. 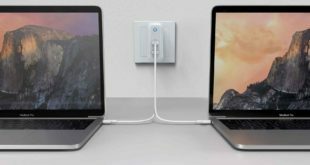 Therefore, it is not a case if more and more companies are abandoning the old types of ports to adopt the USB Type-C. 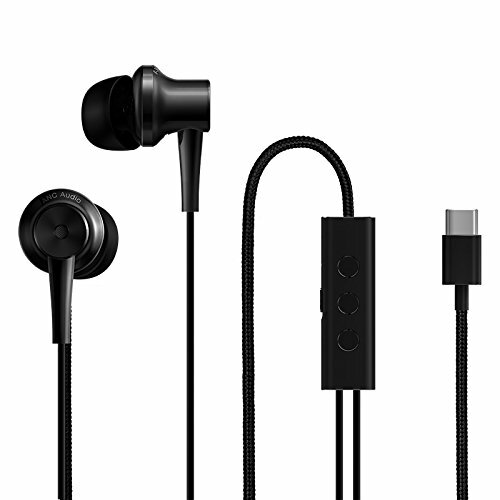 If you are looking for the best USB Type-C earphones for your smartphone, you will surely be interested in the following products. The first product is the Huawei earphones with USB Type-C output. 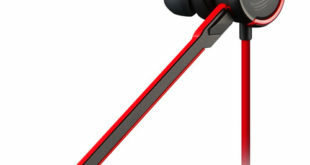 They are exactly the same as those with 3.5 mm jack, but they are designed for Huawei / Honor smartphones, highly recommended for Huawei Mate 10 Pro which is now available with $150 discount. 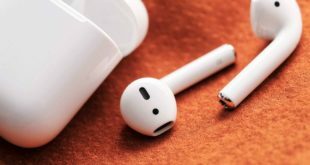 The design is very emblazoned, recalls that of Apple’s AirPods. The earphones are presented in white color, allow the control of audio, volume and pause through the appropriate in-line remote control. The second product on the list is provided by HTC. These are earphones with excellent sound quality and more than enough construction. HTC has been always very attentive to the audio in its devices, in fact, these earphones have a great care in the frequencies with High-Resolution HTC DAC chip that converts standard resolution audio (16-bit analog) to superior Lossless Audio (24 bit digital). We arrive at the most interesting headphones on the list. They are produced by Xiaomi, a company known for the mass production of many of the technological devices. 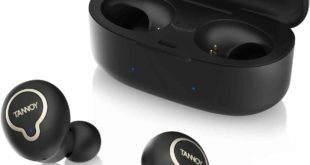 These earphones and officially supported by Xiaomi Mi 5 / 5S / 5S Plus / 6 / MIX / Note 2, but usable with other Type-C smartphones, the Chinese company has made a bang. The aesthetic is elegant but at the same time very sporty: the cable is completely made of Nylon, a very resistant fiber that avoids the kinking of the cables, the drivers are made of metal. A very important function of this product is noise cancellation that works on all devices, even if not officially supported. Quality is also excellent: we are talking about frequencies ranging from 20 to 40,000 Hz and an SPL of 113db.